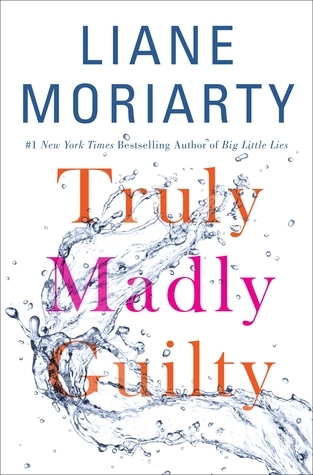 I'm reading Truly Madly Guilty. Now Erika wore clothes you didn't notice or remember: plain, sensible, comfortable clothes. She had her job at one of the big accounting firms (now one of the big four, not the big six) and her neat, probably mortgage-free three-bedroom house not far from where they both grew up. And now, of course, Clementine didn't regret her decision to have children. She loved them senseless, of course she did, it was just that sometimes she regretted their timing. It would have made sense to put off kids until they'd paid off more of the house, until her career was better established. I've seen this one around. Looks interesting. Enjoy your current read! Erika sounds like an interesting character. Happy long weekend! Hope you're enjoying it. Happy Reading!